Differences/Similarities between Swedish Massage and Deep Tissue Massage? 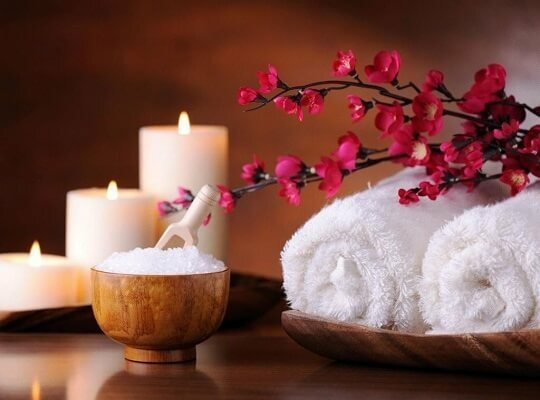 Among the different types of massage available, you are most likely to have come across references to Swedish massage therapy and deep tissue massage. The general descriptions about both the types of massage may sometimes lead one to believe that both are similar. However, there are distinct differences between the two types of massage. Both have various strokes and techniques. Both rely on focusing on different areas to ensure that the intended results are experienced by the individual on the table. Here is a peek at the difference between both forms of massage and effective methods through which you can determine if one form of massage meets your needs better than the other. Also popularly known as a classic massage, Swedish massage is designed to offer complete relaxation by stimulating and ensuring that muscles release the tension. On a comparative scale, Swedish massage is less intense than a deep tissue massage and is typically used by specialists to offer a complete relaxation and relief from tension. There is considerable tension built up in the muscles due to routine activities. This could be as a result of continuous sitting at a desktop, or over exercise, or other activities that cause stiffness and soreness in the limbs and muscles. It offers great relief to individuals who build up tension in their lower backs, necks and shoulders. The massage itself relies on a combination of kneading movements, strokes and other gentle assisted movements of the joints. The massage involves the use of pressure and movements on the full body. Essential oils are typically used when the therapist needs to use deep circular movements or long strokes. All of the movements are designed to improve blood circulation, and trigger better lymph drainage, apart from the overall benefits of ultimate relaxation and stimulation of nerve endings. The sessions will begin from one side and proceed to the other side in a systematic method so as to cover the whole body. Deep tissue massage is sometimes regarded as a very intense version of Swedish massage. The specialist massage specifically targets the underlying layers of connective tissue. While the strokes and movements are more or less the same in terms of direction, the application of pressure is a lot more intense. And the use of pressure is more focused, to deliver the right amount of pressure to the muscles and tissues. Specialist therapists offer these massages for sportspersons and for individuals who are recovering from injuries at the muscular/tissue level. The massage can be painful at times, but it will be followed by relief and recovery, especially in cases where individuals suffer from inflammation and chronic pain. The movements are designed to release the contracted tissues and muscles that are causing the discomfort. This is precisely why it is necessary to explain your condition to therapist clearly, who will use the right kind of pressure and movements to probe, and understand more about the extent of pain and the condition. The strokes are also intended to trigger better blood circulation and may involve not just the fingers, palms and knuckles, but also the forearms and elbows. The sessions involve a gradual buildup of pressure to the areas of focus. The first strokes are generally gentle and intended to warm up the muscles before the intensity of the pressure is increased. 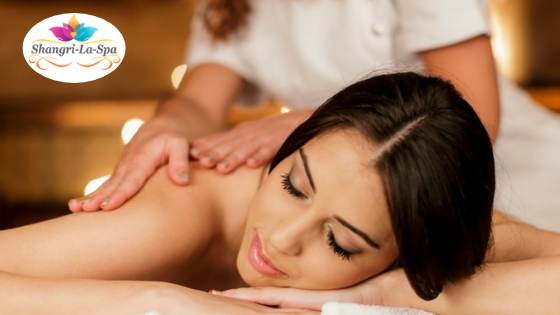 In most cases, deep tissue massage focuses on specific areas of the body, whereas in other cases, the massage is used for offering relief all over the body. Unlike other forms of massages, deep tissue massages will generally leave the individual feeling sore for a few days following the massage. This is part of the recovery process and will subside naturally. However, if your threshold levels are low and you wish to experience lesser soreness or discomfort during the days following the massage, you can use a cold press or hot towels to reduce the discomfort. With proper guidance, you can also take up a little bit of stretching to ease the soreness. However, this should not be overdone as you may end up undoing all the good that the massage offers. Swedish massage for complete relaxation and relief. The primary differences that have been highlighted above are indication enough that Swedish massage therapy is best suited for individuals looking for complete relaxation and relief. Individuals suffering from chronic pain and other muscle injury related issues will find the deep tissue massage to be more suitable. It is important to choose the right therapist. Ensure that you do not mix up the two types of massage. If you wish special attention to a particular part of your body, then you need to inform the therapist of the same. It will also help to share your concerns about pain thresholds, which will help the masseur/masseuse to handle the session accordingly. How Swedish Massage Differs From Deep Tissue Massage? Why Sports Massage is Necessary for Athletes?